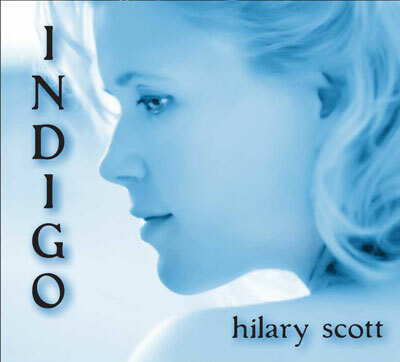 Hilary’s intimate vocals and improvisational piano creates stunning versions of standard and contemporary favorites, with shades of folk, jazz and blues. musical “hues” and is overlaid with a feeling of blue. This album covers songs from nearly every decade since the 1930’s, and bounces from jazz to pop to folk.